Welcome to Ascend’s financial education center! As one of our select employee group (SEG) partners, your organization has provided access to this page as a free benefit. At Ascend, our brand promise is to educate and help members become effective financial stewards. These modules offer guidance on building a budget, buying a home, understanding credit scores and reports, and much more. Together, we can help you reach your financial goals. 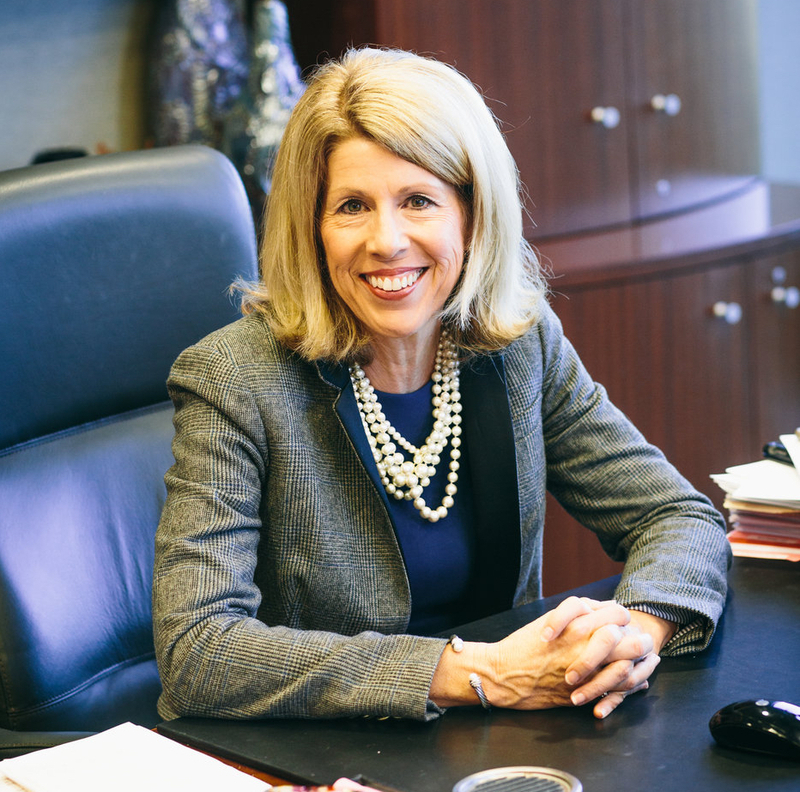 My name is Caren Gabriel, and I am the president and CEO of Ascend Federal Credit Union. Ascend’s brand promise is to educate and help our members become effective financial stewards, and we are very excited to offer this incredible resource to members who want to increase their financial knowledge. We have compiled playlists that you can use, or you can explore our entire library of modules by clicking below. If you have any questions as you work through these courses, please reach out to us in person at your nearest Ascend branch, by telephone at 800-342-3086 or via email at memberservice@ascendfcu.org. Thank you for your membership!